SPECIAL DEAL - Usually 12.99, today just 2.99 - Save £10! 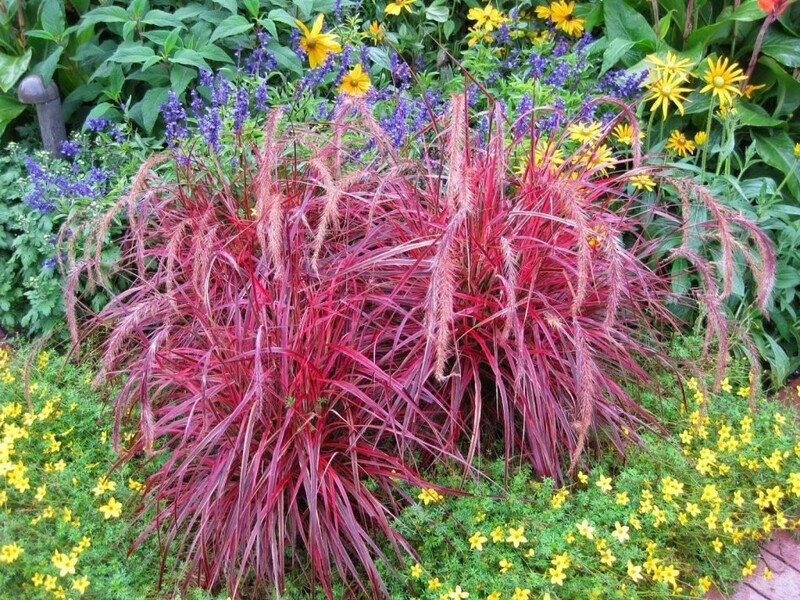 This Pennisetum is an amazingly vivid and glitzy variation of the popular Purple Fountain Grass - with a lot more razzmatazz. 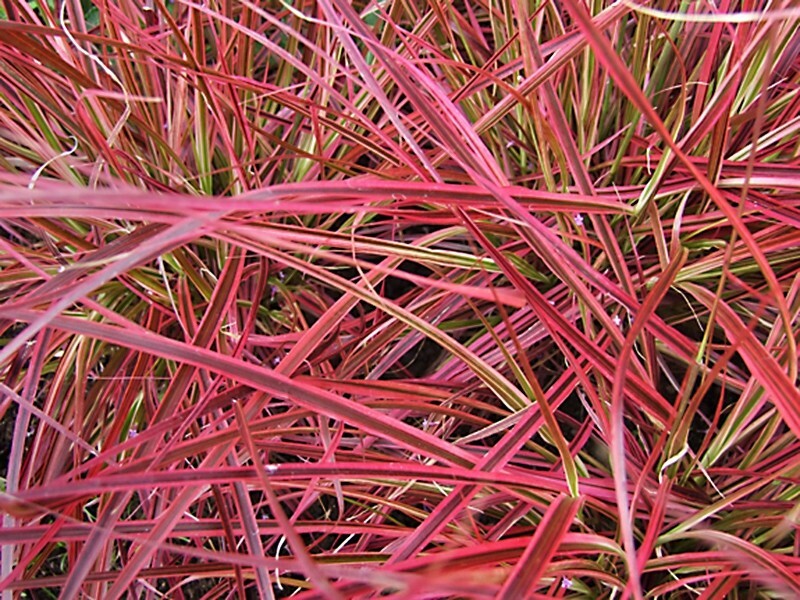 Forming a mound of arching deep purple leaves, each edged in a dazzling pink-red makes for a real blaze of vibrant colour. From mid-summer to autumn, bottle-brush like flower spikes rise above the foliage, giving a spectacular architectural look to the plants. 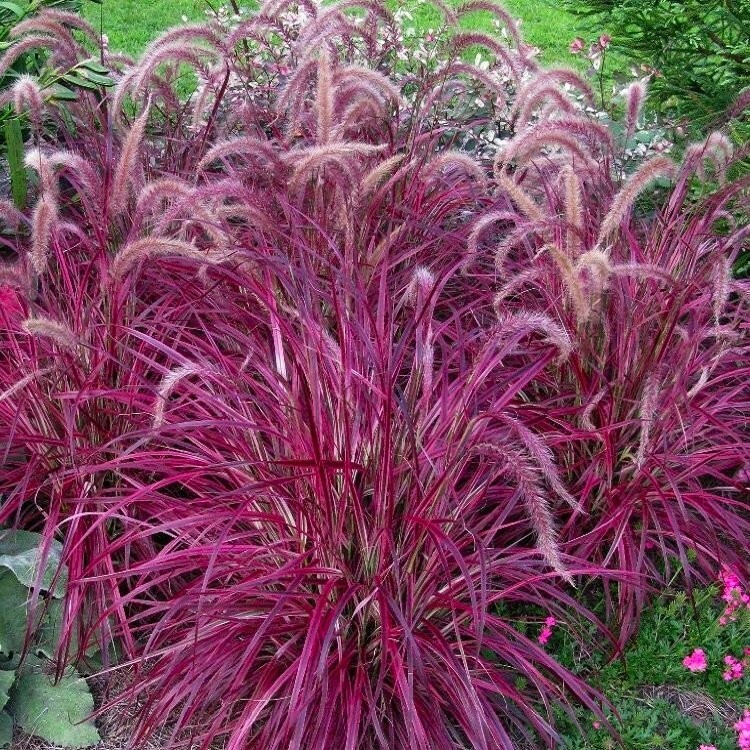 These showy purple flower spikes form feathery seedheads that can be cut and dried for floral arrangements to bring the elegance of this gorgeous plant into your home . 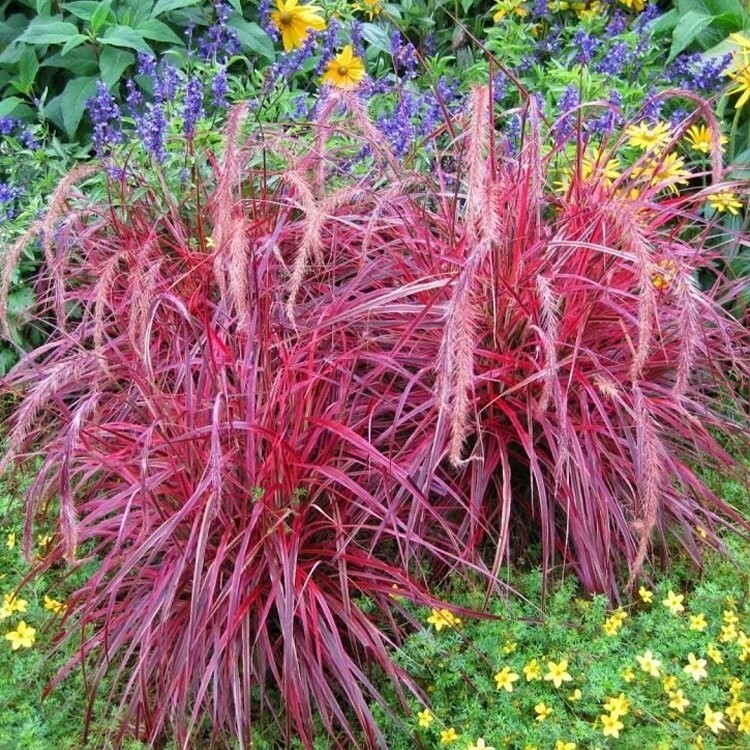 Fireworks is a magnificent half hardy plant, perfect for beds and borders or used in patio containers, try it with contrasting foliage such as other grass varieties or Heucheras. Silver leaved plants can also create a lovely foil, and combining with late summer flowering perennials such as Crocosmia will add yet another dimension.